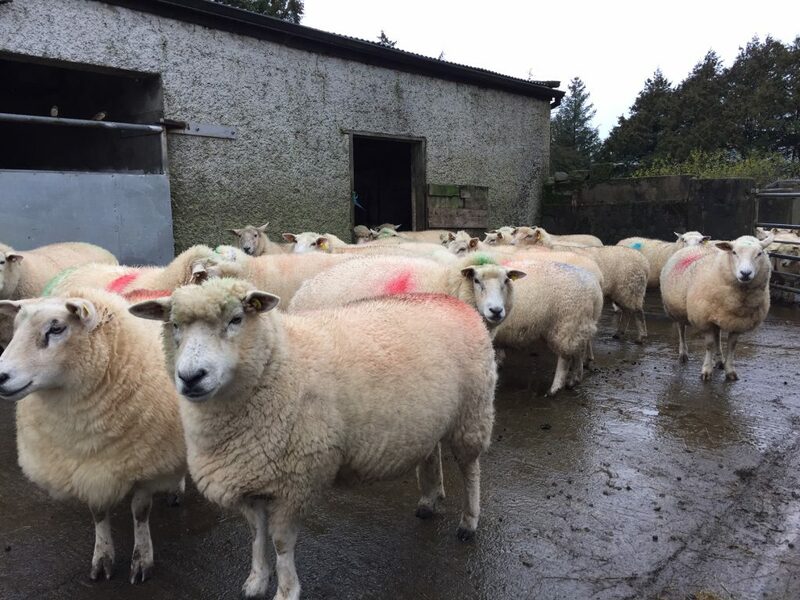 The factory sheep trade continues to strengthen due to higher demand with relatively tight supplies reported, according to Bord Bia. 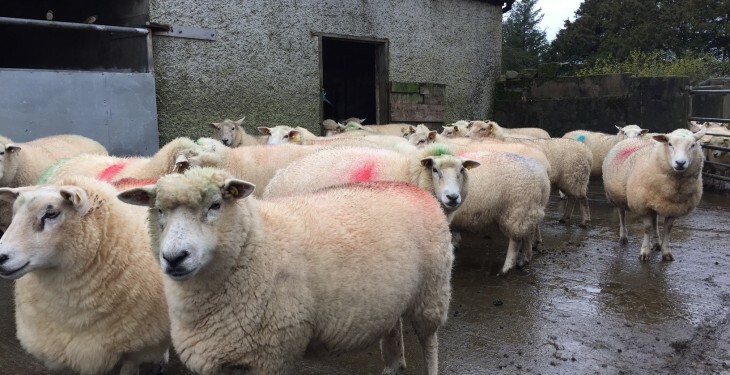 Procurement managers in the country’s sheep factories indicate that base quotes for spring lamb this week will generally sit at 480-490c/kg. Early factory quotes suggest that the prices farmers are being offered for cast ewes remains similar to last weeks levels. According to procurement managers, farmers are being offered 260-270c/kg for the cull ewes. 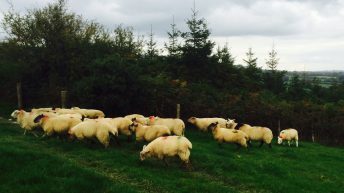 A mixed trade was reported across the key export markets for Irish lamb, according to Bord Bia. 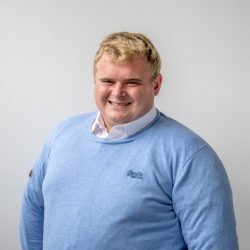 The upward momentum continues in Britain on the back of a rise in demand and tight supplies, with English and Welsh lambs making the equivalent of around 488c/kg last week. According to Bord Bia, the trade remains slow in France on the back of reduced demand, particularly at the food service level. 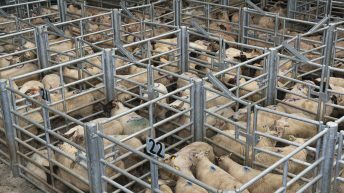 It added that only small supplies of imported lamb have been reported on the market while the trade is set to be further affected by the closing of the outer ring roads around Paris over the weekend. French promotions are focused on shoulders, legs and forequarters while Grade 1 Irish lamb made 515c/kg towards the end of last week. There has also been a 13% reduction in the total cast ewe and ram kill, with 40,132 fewer of these animals going to meat export plants in 2015.